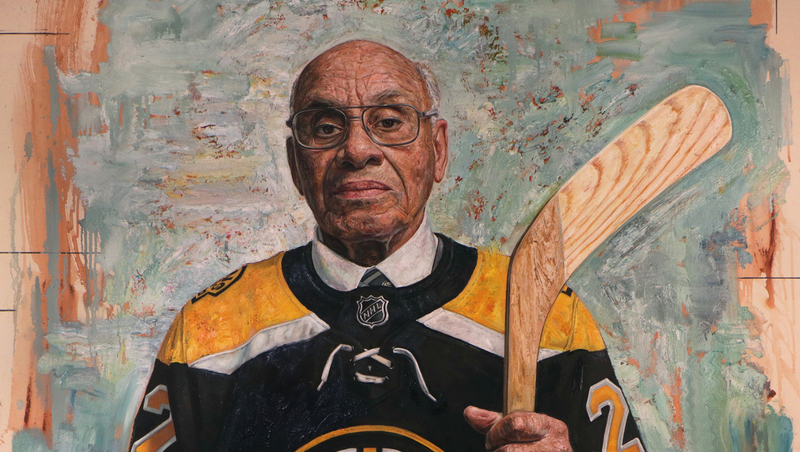 Willie O’Ree changed hockey forever on Jan. 18, 1958. In the midst of America’s tumultuous fight to end Jim Crow and the birth of the civil rights movement, Willie – the descendant of escaped slaves – became the first black player to skate in a National Hockey League game. He was blind in one eye – an extraordinary secret that only his sister knew. He played 45 games in the NHL and then 22 years of minor league hockey. Later, Willie sold cars, managed fast food restaurants, and worked security at a hotel. When he was asked to become the NHL’s diversity ambassador in 1994, he was 60 years old. He took the job, and he has never stopped. Now, 60 years after Willie broke the NHL’s color barrier, a grassroots movement is working to get him into the Hockey Hall of Fame. Will he also break this barrier? “Willie” provides historical context and depth to O’Ree’s incredible journey. The film is a testament to the resilience and determination of a man empowered by his family’s legacy, and the people he has inspired along the way. ​His work is not done.